Indiana Art Collector – Buyer of Indiana Paintings & Brown County Art – We are a private collector of Indiana & Brown County paintings by Indiana artists. We pay top $ for Brown County and Hoosier paintings. We buy fine Indiana & Brown County paintings. Indiana Art Collector is a private collector of Indiana and Brown County paintings by various Indiana artists. We pay top dollar for high-quality Brown County and Hoosier Group paintings. We are looking for individual paintings or entire collections and will make prompt payment to sellers. 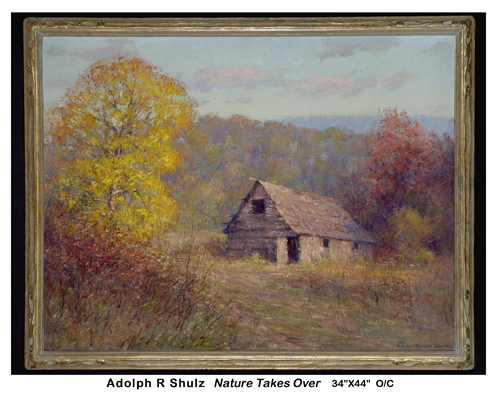 All paintings are wanted for our private collection, which enables us to offer a premium for your Indiana paintings. If you are interested in selling artwork or have questions regarding your Indiana paintings, please do not hesitate to contact us at 812.327.0401. Artists Sought: Below are some of the artists we are searching for. 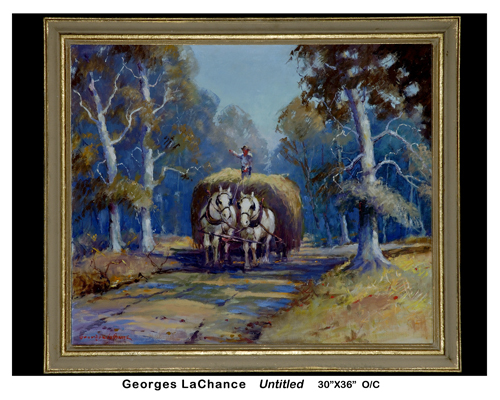 To learn more about these Indiana painters, and to see a complete list of artists we collect, please visit our biographies page. Many of these artists were either native to Indiana or lived, worked, and studied around the Midwest in the early 20th century, specifically in Indiana locales such as Indianapolis, Brown County, Muncie, Nashville, Portland, Richmond, South Bend, and southern Indiana. Several artists studied or were integral figures at Indiana institutes such as the Fort Wayne Art School, Muncie Art School, Indiana School of Art, and the Richmond School. Others were associated with entities such as the Brown County Art Colony, Hoosier Group, Hoosier Salon, and the Richmond Art Museum. The artwork we are seeking includes impressionist, landscape, oil, still life, and watercolor paintings from these Indiana artists. 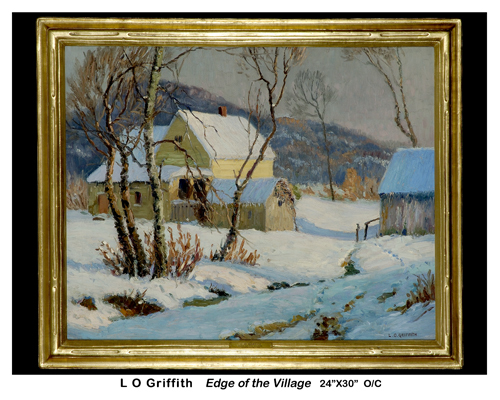 Below are several paintings by Indiana and Brown County artists. These early 20th century paintings represent the types of artwork that we are interested in buying. View more paintings in our art gallery.